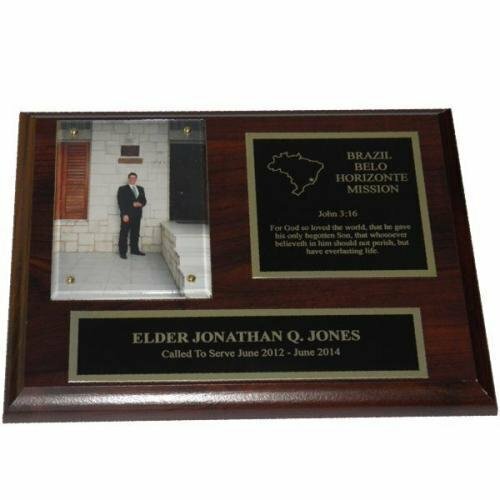 Assortment of cherry finish missionary plaques. 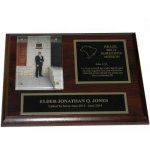 Personalized with name, scripture and mission. 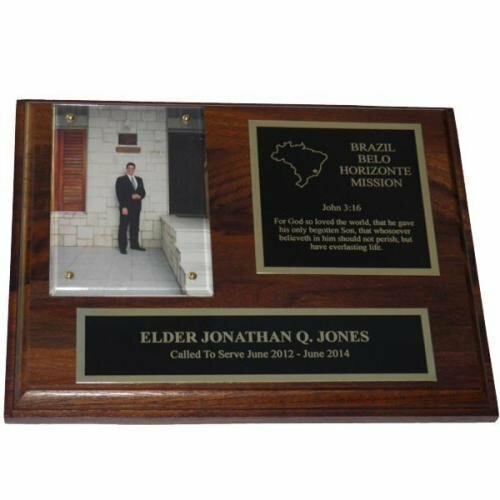 Assortment of solid wood missionary plaques. Personalized with name, scripture and mission.